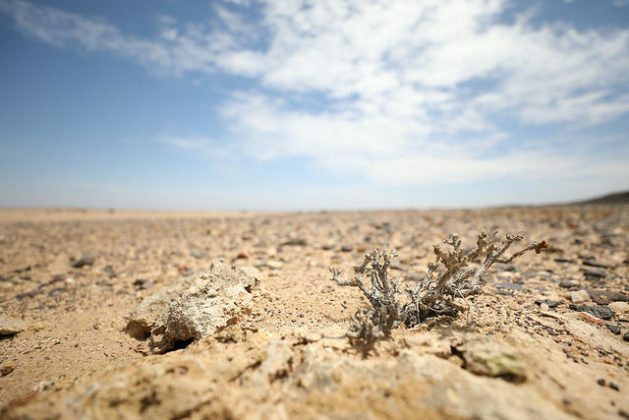 GEORGETOWN, Feb 1 2019 (IPS) - The United Nations Convention to Combat Desertification (UNCCD’s) Drought Initiative is in full swing with dozens of countries signing up to plan their drought programme. The Drought Initiative involves taking action on national drought preparedness plans, regional efforts to reduce drought vulnerability and risk, and a toolbox to boost the resilience of people and ecosystems to drought. 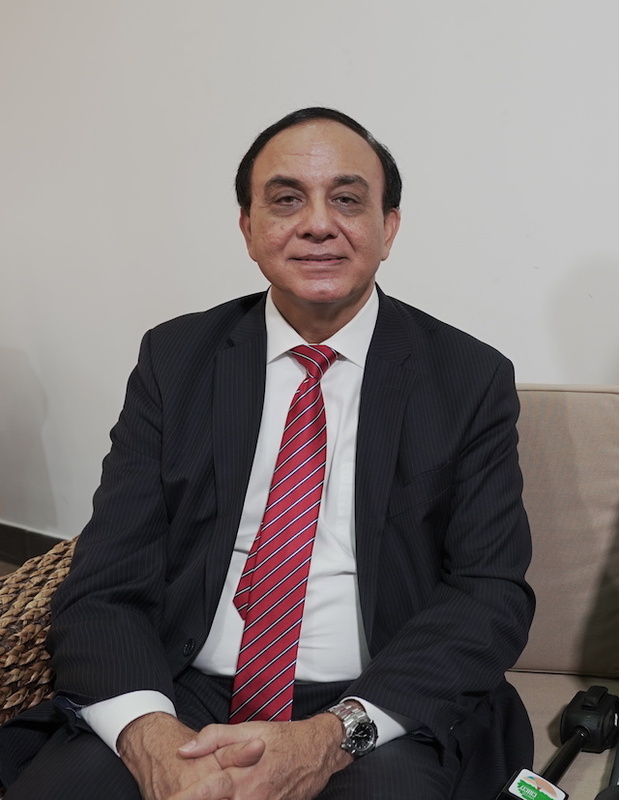 “As of right now we have 45 countries who have signed on to our drought programme,” UNCCD Deputy Executive Secretary Dr. Pradeep Monga told IPS. He said UNCCD is focusing more on a drought preparedness approach which looks at how to prepare policymakers, governments, local governments and communities to become more drought resilient. UNCCD says that by being prepared and acting early, people and communities can develop resilience against drought and minimise its risks. UNCCD experts can help country Parties review or validate existing drought measures and prepare a national drought plan to put all the pieces together, identify gaps and ensure that necessary steps are taken as soon as the possibility of drought is signalled by meteorological services. It is envisaged that such a plan would be endorsed and eventual action triggered at the highest political level. “Drought is a natural phenomenon. It’s very difficult sometimes to predict or understand when it happens or how it happens. Yes, prediction has become better with the World Meteorological Organisation (WMO) so we know in advance that this year there can be more drought than last year so we can prepare communities better,” Monga said. He said the more resilient communities are, the better they can face the vagaries of climate change. “They can also preserve their traditional practices or biodiversity, and most importantly, they can help in keeping the land productive,” Monga said. He spoke to IPS at the 17th Session of the Committee for the Review of Implementation of the UNCCD (CRIC 17), which wrapped up in Georgetown, Guyana on Jan. 30. Minister of State in the Ministry of the Presidency Joseph Harmon says Guyana and the rest of the Caribbean are faced with their own problems with drought. He said that Guyana is looking at the utilisation of wells in the communities which have been hit the hardest. Harmon said Guyana and the Federative Republic of Brazil have signed an agreement where the Brazilian army, working together with Guyana Water Incorporated, Civil Defence Commission and the Guyana Defence Force are drilling wells in at least eight major indigenous communities in the southern part of the Rupununi. “That will now allow for them to have potable water all year round and that’s a major development for those communities,” Harmon told IPS. “Here in Guyana we speak about the Green State Development Strategy and part of our promotion is that we speak about the good life for all Guyanese. So, when we are able to provide potable water to a community that never had it before, then to them, the good life is on its way to them. “This is what we want to replicate in every part of this country where people can be assured that drought will never be a factor which they have to consider in planning their lives, in planting their crops, in managing the land which they have again,” Harmon added. UNCCD Executive Secretary Monique Barbut said droughts are becoming more and more prevalent. For this reason, she said it is even more crucial for countries to prepare. “We see them more and more, and if you look at all the [Intergovernmental Panel on Climate Change] IPCC reports, we know that they are going to become even more severe and more frequent. This is the reality we are faced with, whatever increase of temperature we get,” Barbut told IPS. Barbut said while preparedness planning will not stop drought, it will mitigate its effects if it is well planned. According to the latest report from the IPCC, without a radical transformation of energy, transportation and agriculture systems, the world will hurtle past the 1.5 ° Celsius target of the Paris Climate Agreement by the middle of the century. Failing to cap global warming near that threshold dramatically increases risks to human civilisation and the ecosystems that sustain life on Earth, according to the report. To keep warming under 1.5 °C, countries will have to cut global CO2 emissions 45 percent below 2010 levels by 2030 and reach net zero by around 2050, the report found, re-affirming previous conclusions about the need to end fossil fuel burning. Short-lived climate pollutants, such as methane, will have to be significantly reduced as well. More than 1.5 °C warming means nearly all of the planet’s coral reefs will die, droughts and heat waves will continue to intensify, and an additional 10 million people will face greater risks from rising sea level, including deadly storm surges and flooded coastal zones. Most at risk are millions of people in less developed parts of the world, the panel warned.